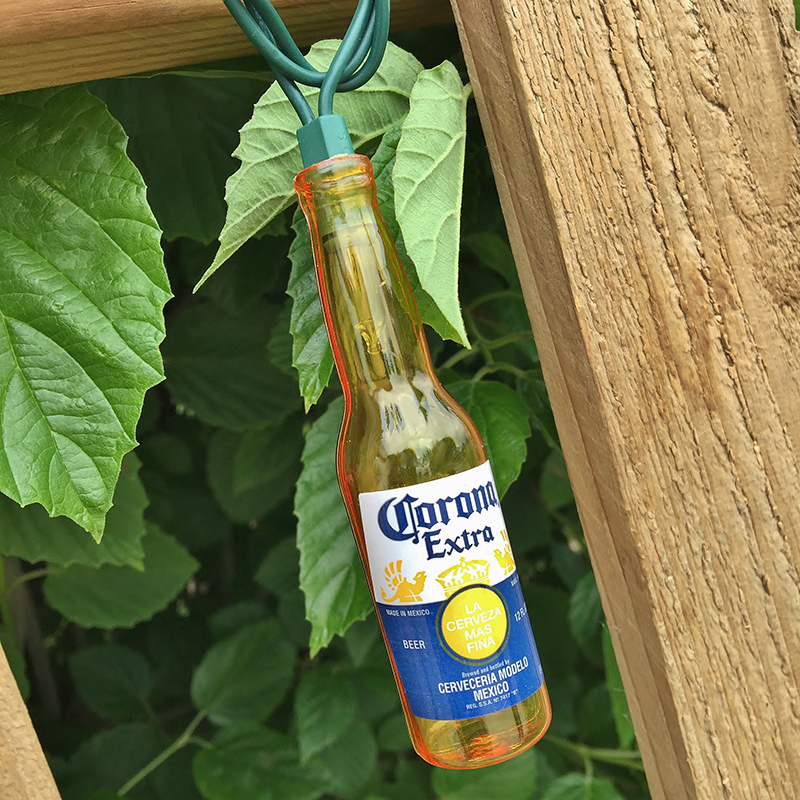 La cerveza mas fina! 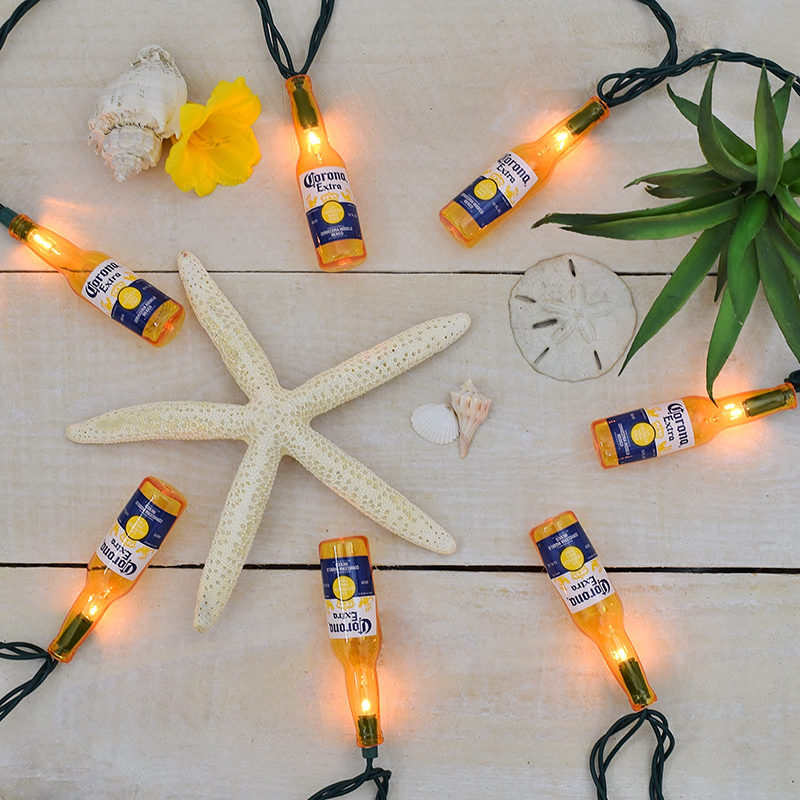 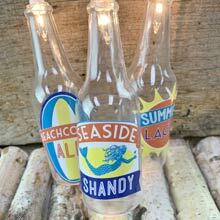 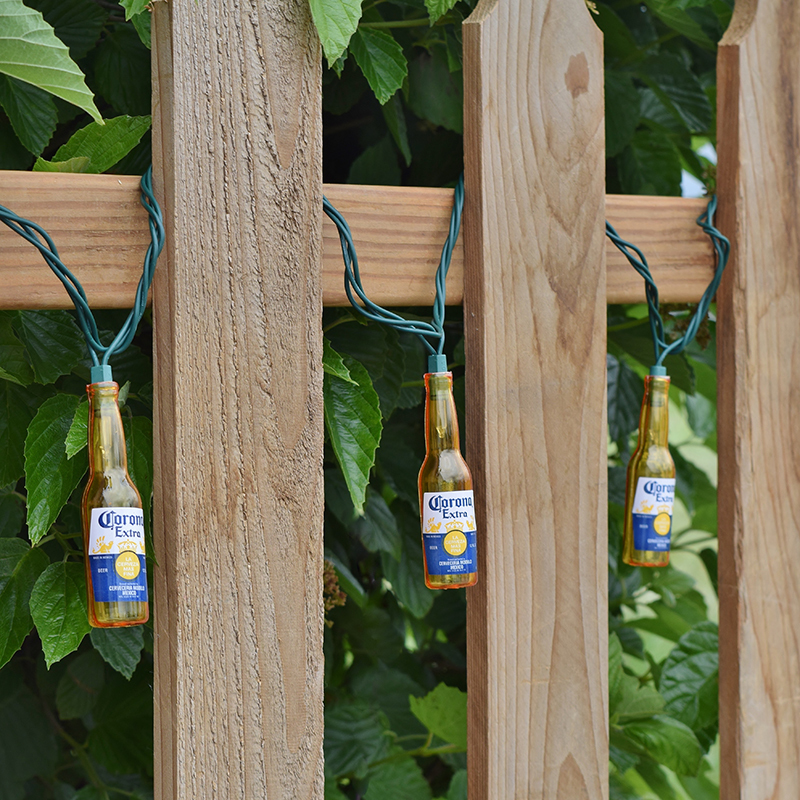 Find your beach and decorate it with these Corona bottle party string lights. 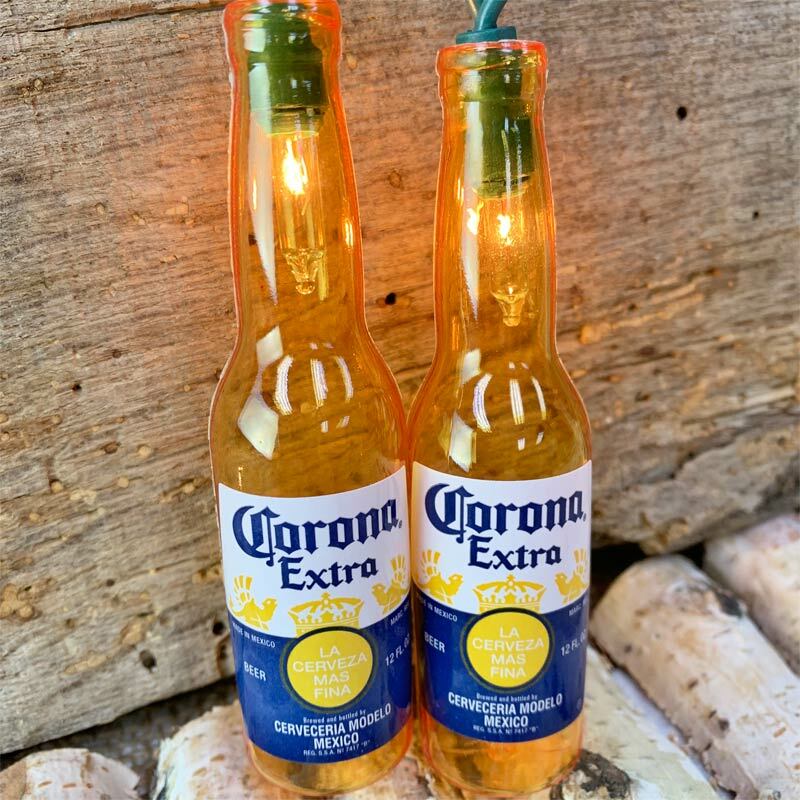 These string lights come on a 12-1/2 foot green party light strand with 10 Corona Bottle light covers attached to 10 clear party light bulbs. 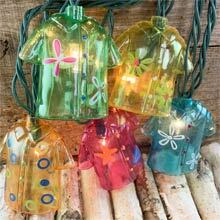 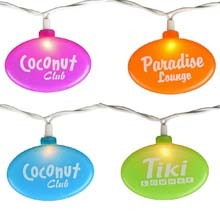 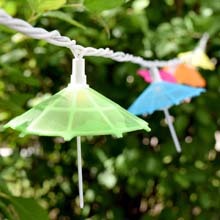 These party string lights can be attached end to end to create the perfect amount of beach for you and your friends, family or customers! 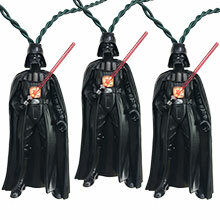 Lighted Length : Approx. 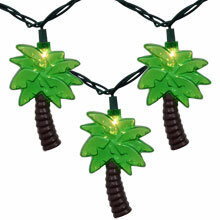 9ft.